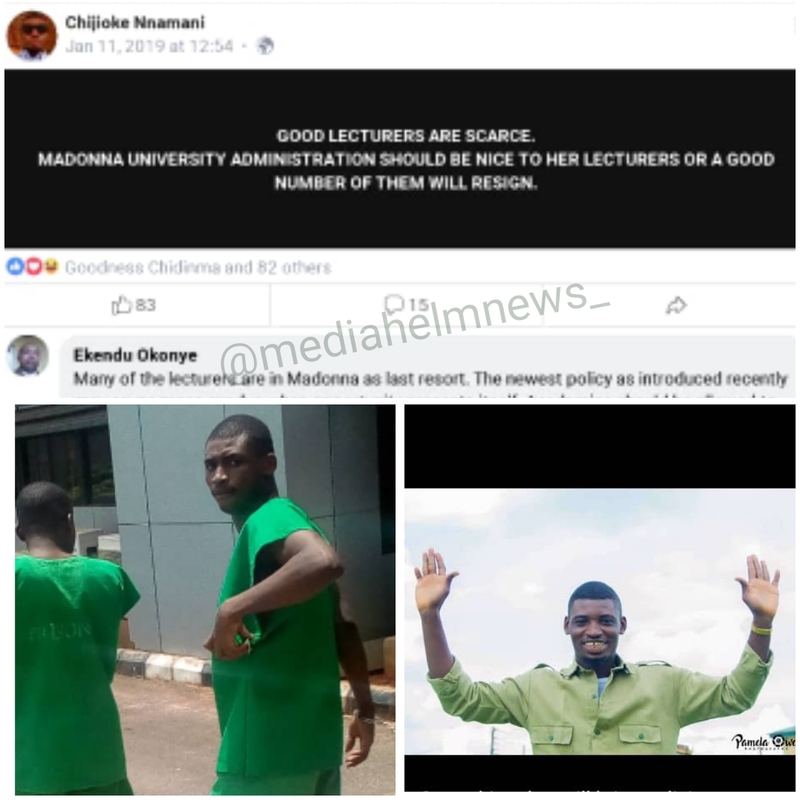 Nigerian lady identified as Goodness Chidimma has cries out for help after Madonna University, Okija got her brother, Chijioke Nnamani, locked up after he criticize the institution lecturers on January, 11 2019 on his Facebook post. That's all. I've attached pictures below so you can read yourself. 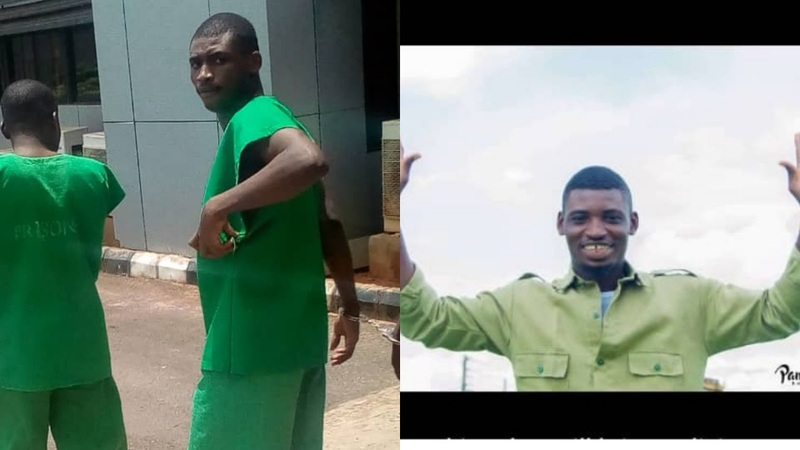 They make promise to us of a better tomorrow but they forget the fact that today is yesterday's tomorrow, where is the hope of the younger generation?? ?